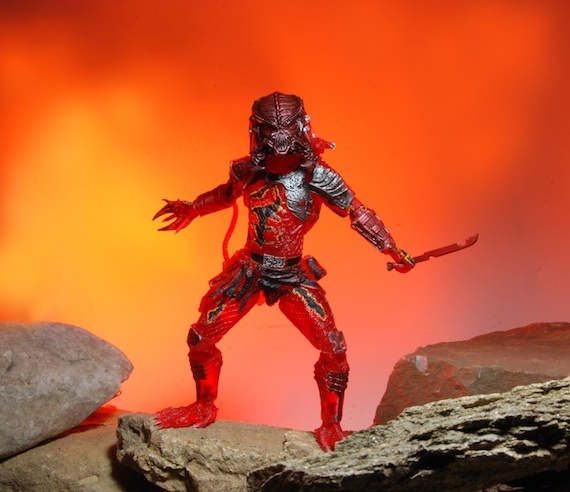 Closer Look: Predators Series 10 Action Figures! 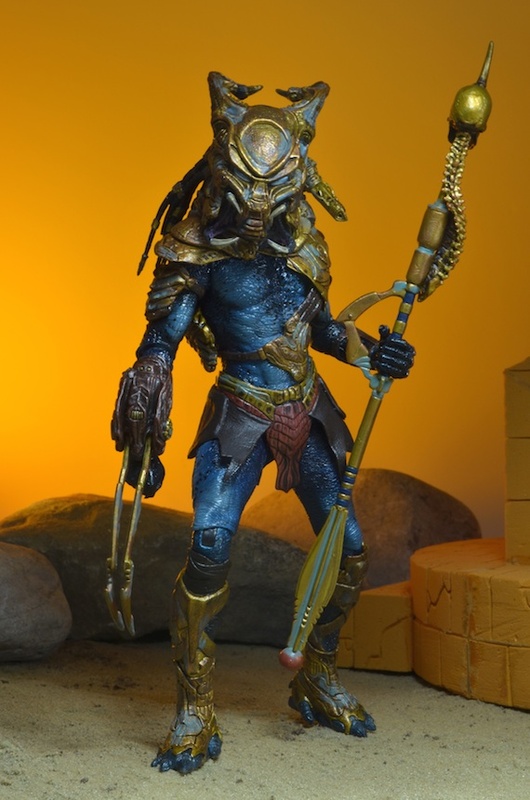 You are here: NECAOnline.com » Blog » Behind The Scenes » Closer Look: Predators Series 10 Action Figures! 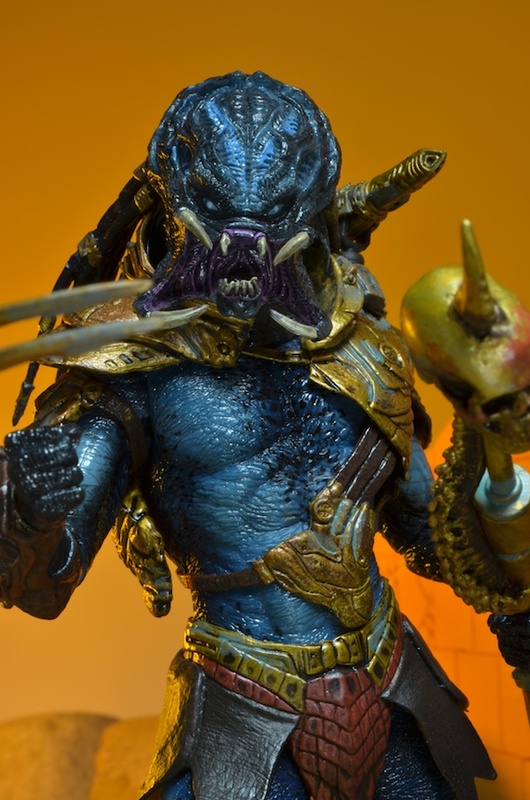 Predators Series 10 Action Figures Are Almost Here! 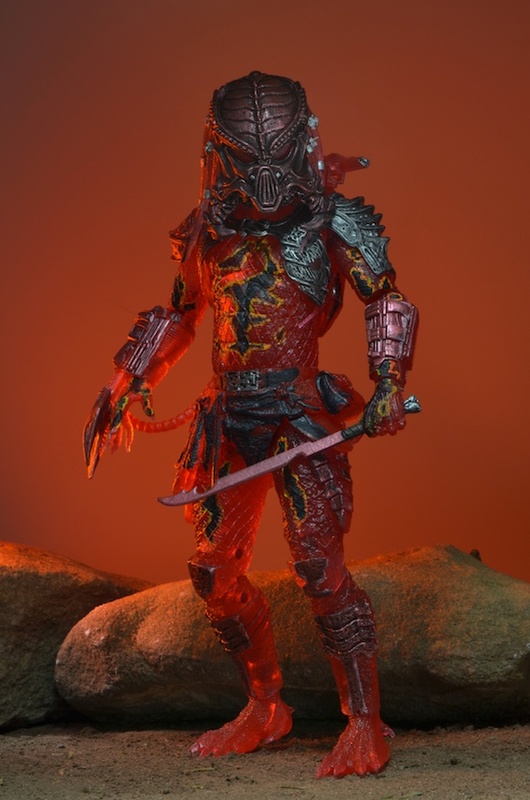 Shipping early next month, Series 10 is our loving homage to the Kenner Predator collection from the early 1990s. 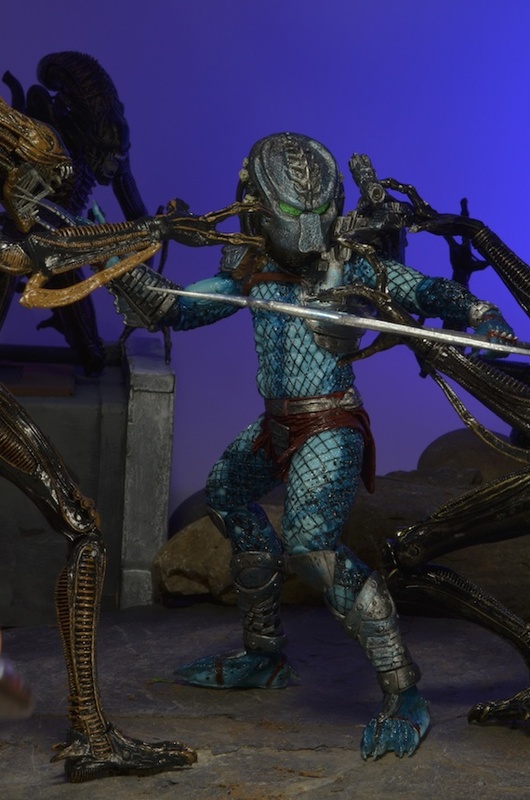 We’ve received a truly humbling level of positive feedback from the fans, so we’re a little over-excited to present this up-close-and-personal look at the new figures out on the battlefield. 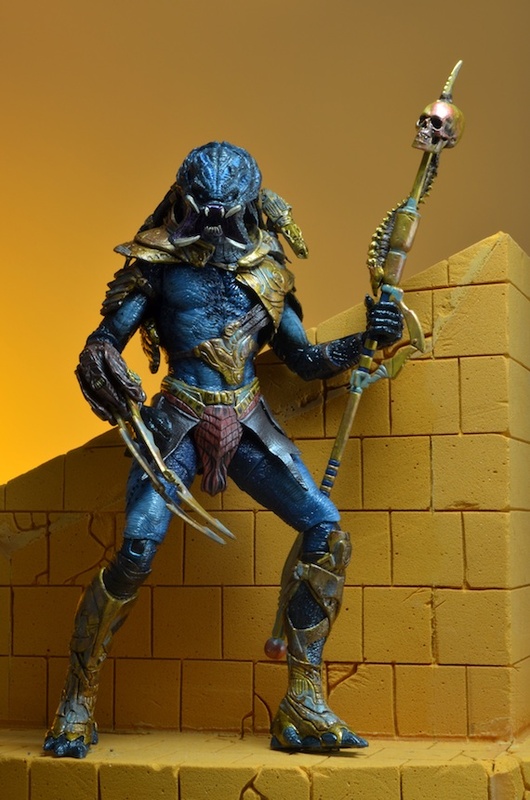 Taking inspiration from the original Kenner Expanded Universe designs, our team has applied modern sculpting, detail and articulation to upgrade these vintage Predators for the new millennium. 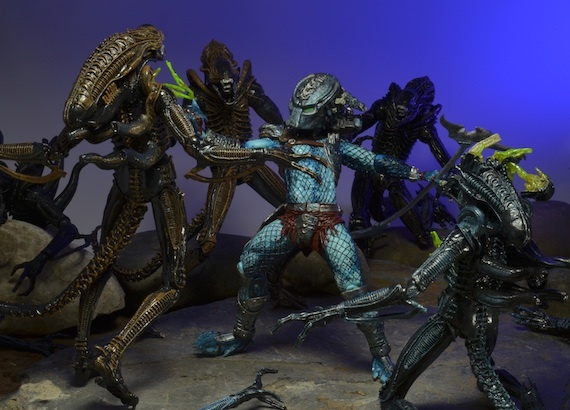 This collection includes Lava Planet Predator, Hive Wars Predator, and Nightstorm Predator. 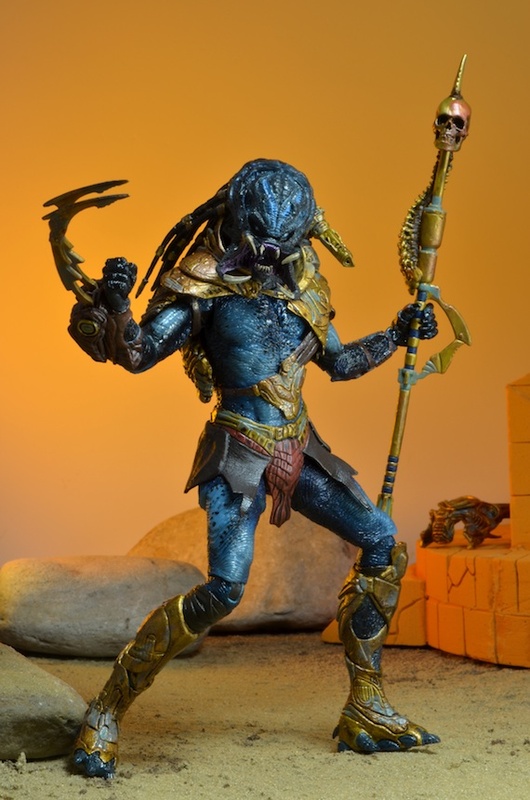 Each Predator utilizes a different unique body, with over 20 points of articulation, accessories and intricate deco. Special blister card packaging is an homage to the classic card art as well, featuring custom illustrated art and a color pallete that harkens back to the toy shelves of 1993. 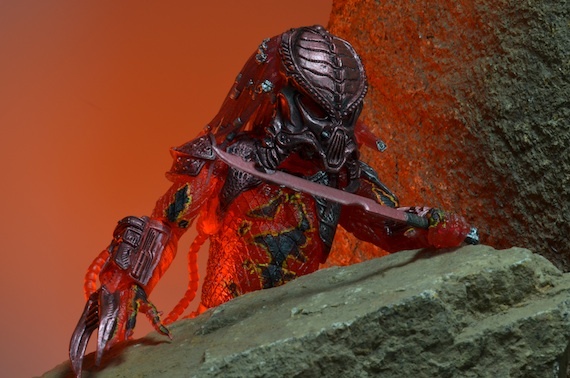 Series 10 joins a big, big family of Predator action figures, and there are more on the way! Series 11 has already been announced. Stay tuned for more information! Tell us what you think on Facebook or Twitter! 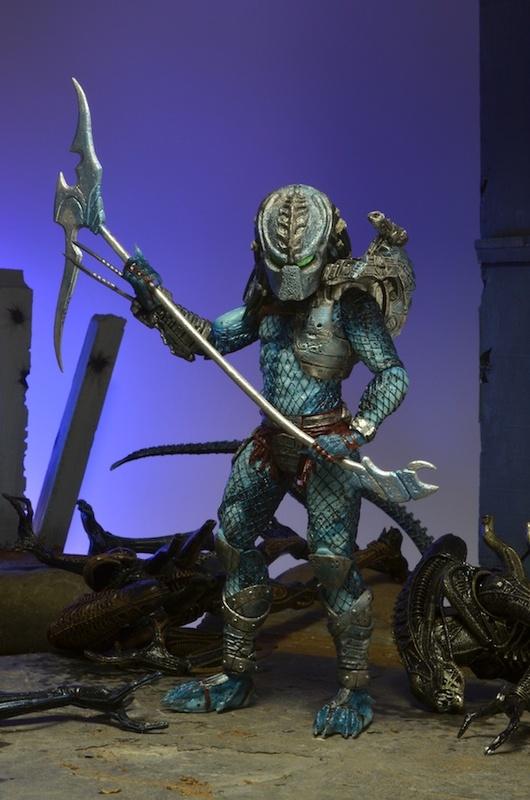 And be sure to keep an eye on the NECA Calendar for info on upcoming shipping dates.